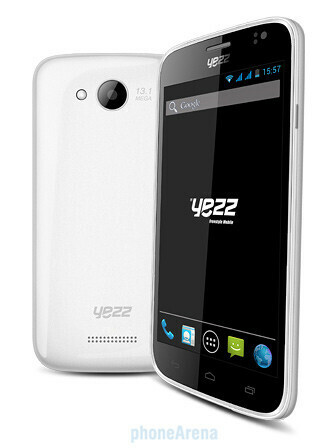 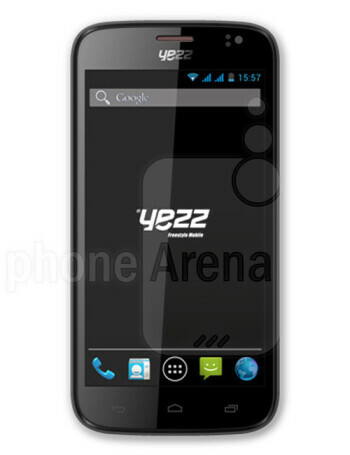 The Yezz Andy A5 is a powerful Android 4.2-based smartphone. 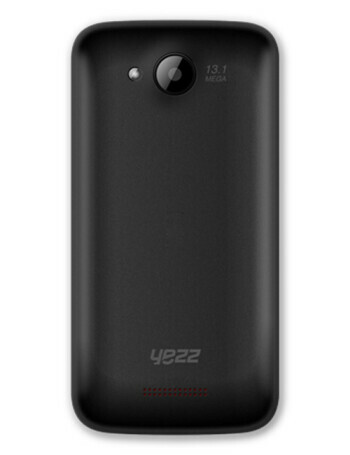 Its specs include a 5" display, 1.2 GHz quad-core processor, 512 MB RAM, 4 GB ROM, microSD card slot for up to 64 GB expandable memory, as well as a 13.1 MP main camera and 2 MP front shooter. 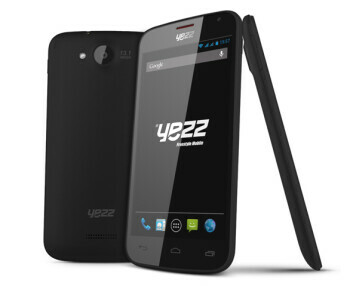 It also comes with dual SIM card support.